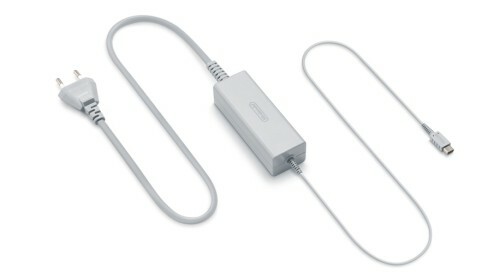 Please be aware that the Wii U console and Wii U GamePad should only be operated with a thoroughly tested, safe AC power adapter. 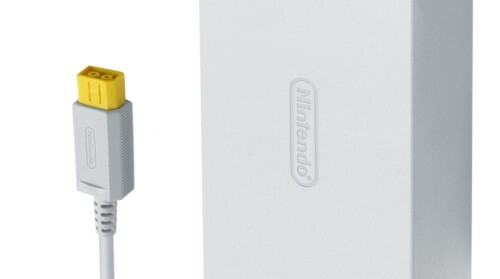 Some Wii U consoles may have had the original Nintendo AC adapters substituted with an adapter manufactured by third parties. Please be aware that any substitute AC adapters will not have been subject to Nintendo’s strict testing and quality control procedures. That does not necessarily mean these AC adapters are dangerous, but it does mean that they will not have been subject to safety checks by Nintendo. 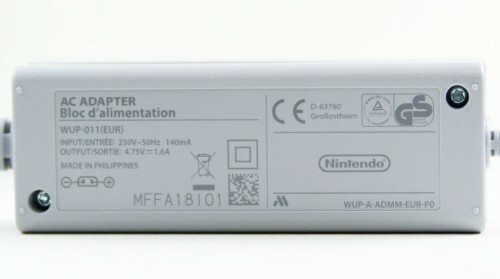 Please bear in mind that Nintendo’s manufacturer warranty will not cover any damages caused by or in connection with chargers or power supplies manufactured by third parties. 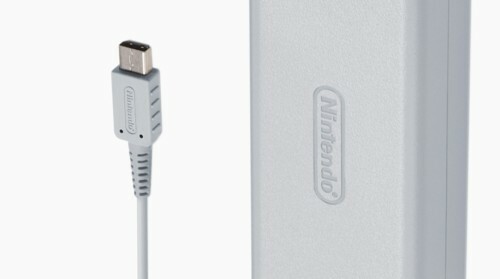 The 'Nintendo' logo is embossed on the top of the main unit of the power supply, as well as on the plug. 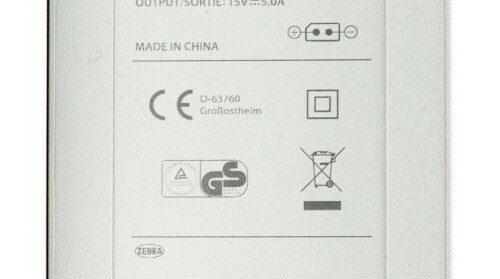 The ‘CE’ mark on the bottom of the main unit. The crossed-out ‘wheelie bin’ symbol on the bottom of the main unit. The crossed out ‘wheelie bin’ symbol on the bottom of the main unit. 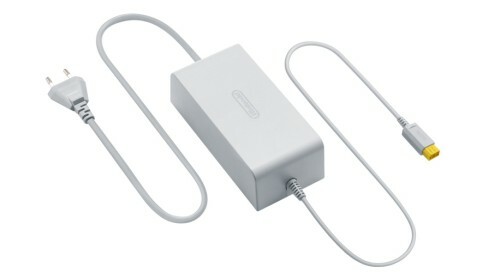 If you have any concerns about the Wii U AC adapter or the Wii U GamePad AC adapter that was included in your Nintendo system purchase, please contact the retailer from which you purchased the product, or get in touch with Nintendo Customer Services. Electricity and the effects it may have on products that did not undergo a rigorous testing process is nothing to take lightly.